Rebecca Crowell has hosted 68 episodes. Rebecca Crowell is represented by fine art galleries in numerous US cities, including Chicago, Atlanta, Telluride, Colorado and Benicia, California) as well as in Dublin, Ireland. Her paintings are included in hundreds of private, public and corporate collections. 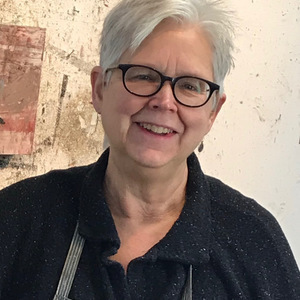 She has been awarded ten artist residencies since 2001, in the US, Spain, Sweden and Ireland, and was recently commissioned by the MD Anderson Cancer Center in Houston, Texas,for five large paintings. In 2014 she was recognized by John Seed of the Huffington Post in his article, Ten Memorable Paintings of 2014. She holds an MFA in Painting (Arizona State University, 1985.) 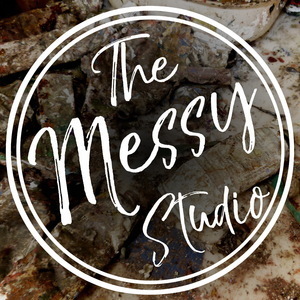 Rebecca and her husband divide their time between rural Wisconsin and northern New Mexico; she maintains (messy) studios in both locations. Please visit her website to view her work.